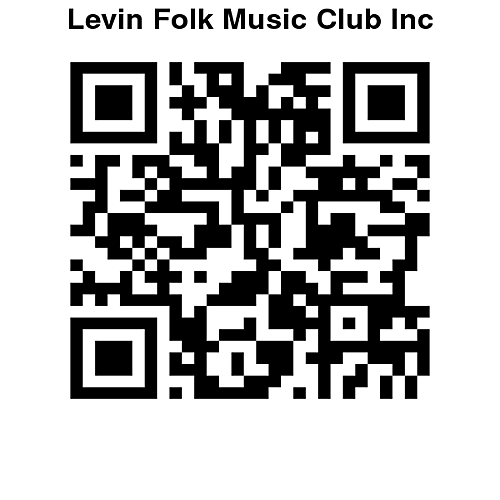 This Friday 12th September – come and help the Levin Folk Music club celebrate their 25th Anniversary. 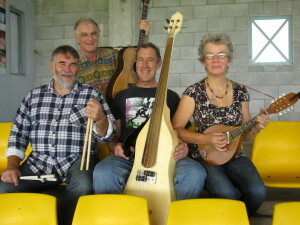 Doors open shortly before 7.00 pm for a start time of 7.15 with a selected range of artists from the Club. These artists, who will have 10 minute slots, cover the range of members from the Folk Club’s early days right up to the present. Unfortunately time is limited, so there will be NO individual blackboard places available on the night. There will be a “Lakeflies” session at the end of the first half of the night’s entertainment as well as jam session at the end of the evening, for those who wish to stay (and play) on.